Lotus driver Kimi Raikkonen has said that his strong form in 2012 has left him with a winning ambition. 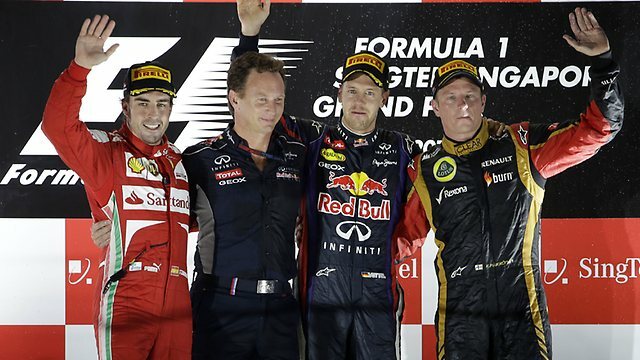 Raikkonen has taken three podiums so far this season but has yet to claim the top step. Raikkonen was enthusiastic about a return to Silverstone for the British Grand Prix. Raikkonen also alluded to the notoriously fickle British weather. The 2007 champion added that winning in Silverstone would be a good reward for the Lotus team, based at nearby Enstone.